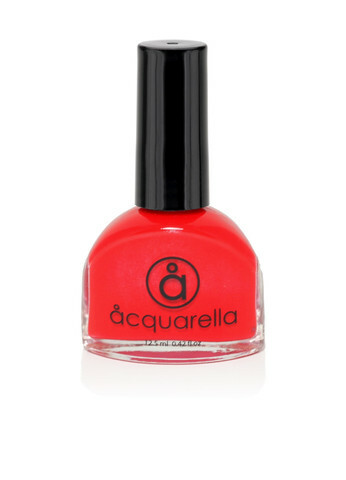 Cupid is a shimmery orange-red metallic color. Perfect for any occasion especially for the holidays season. Cupid is Livid's sparkly sister.